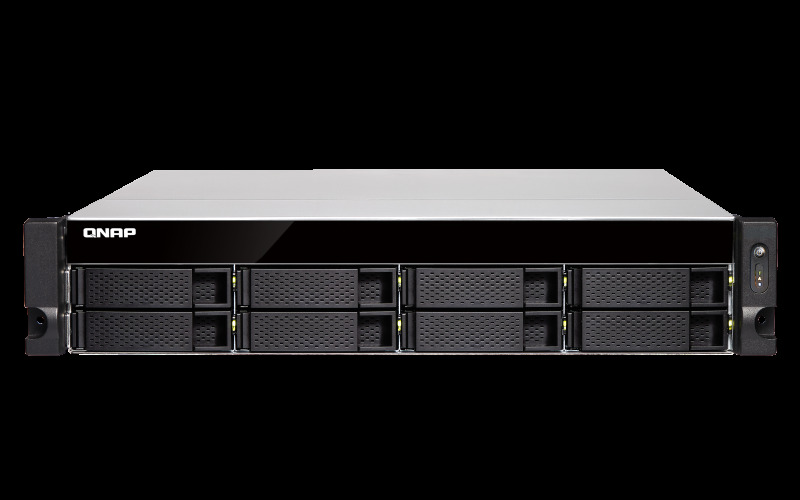 Designed for diversified business IT environments, the TVS-872XU features an 8th generation Intel® Core™ processor, Mellanox® ConnectX®-4 Lx 10GbE controller, and PCIe expansion for 25GbE / 40GbE connectivity to boost intensive large file sharing, heavily-loaded backups, or virtualization applications. 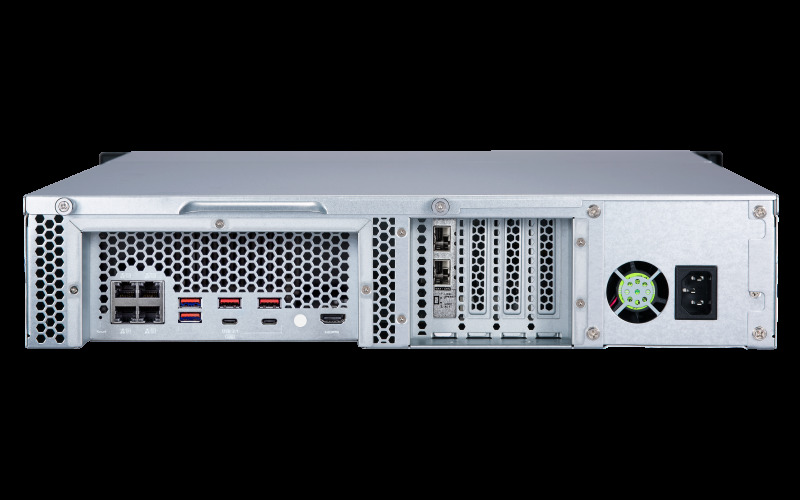 PCIe expandability also allows for installing graphics cards to empower AI workflows and video transcoding, and the 4K HDMI 2.0 output can display surveillance videos on a monitor or TV to improve surveillance management. The TVS-872XU-RP also features a redundant power supply to ensure maximum system uptime. 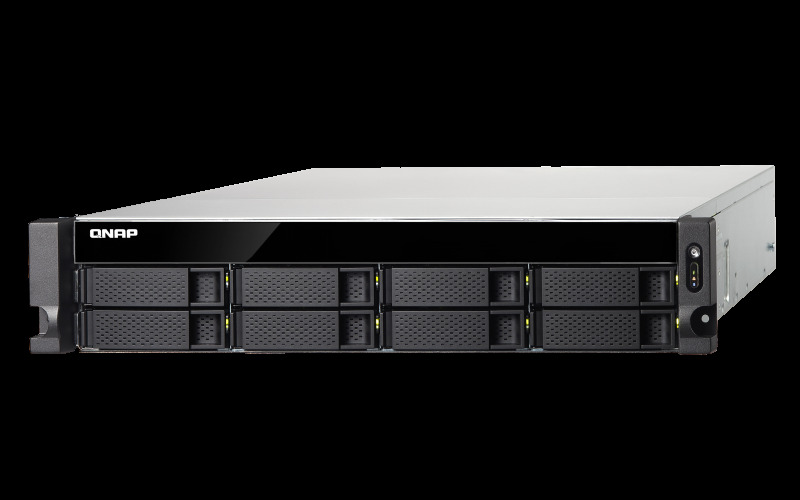 - Two 10GbE SFP+ SmartNIC ports with iSER support accelerate large file sharing and intensive data transfer. - PCIe expandability allows for graphics cards or 40GbE/ 25GbE/ 10GbE adapters to increase application performance. - 4K media playback and online transcoding. Directly view on a TV/monitor via HDMI 2.0 output (up to 4K @60Hz). 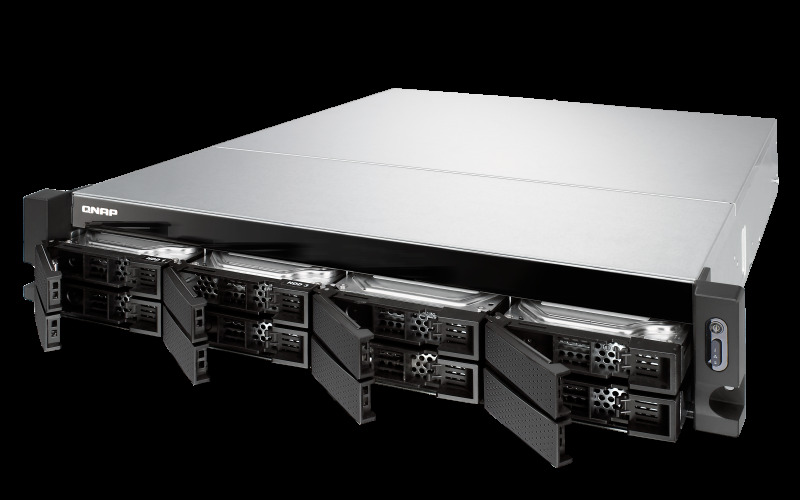 - Software-defined SSD RAID extra over-provisioning (from 1% to 60%) optimizes SSD random write speeds and extends SSD - lifespan. - Scalable storage supporting virtualization, containerized apps, centralized storage, backup, sharing, and disaster recovery. - Comprehensive security management, providing a security portal for your NAS and helping you to stay informed of NAS status at all times.